Also known as Dental Prophylaxis, this process removes plaque, a substance formed in the mouth from food, saliva and bacteria. 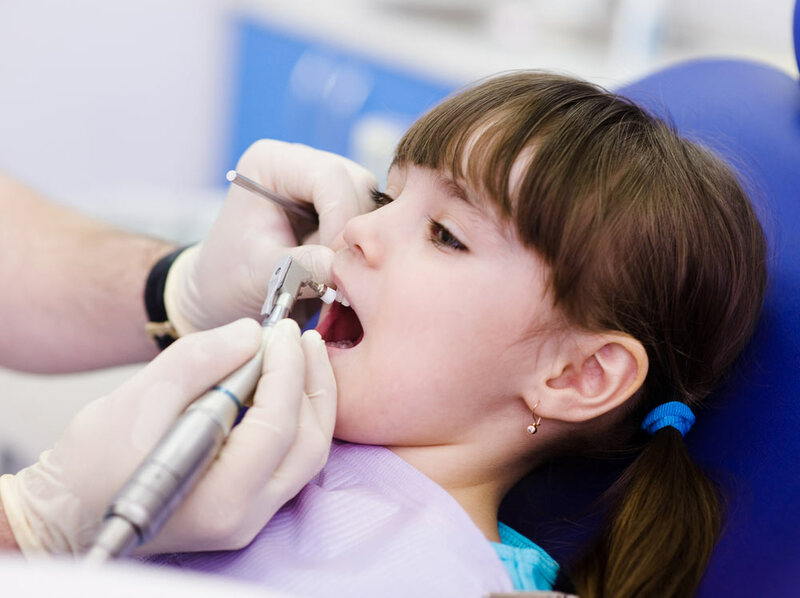 If present, the cleaning also removes calculus, which is plaque that has hardened on the tooth surface and requires professional instrumentation to remove. In addition, the cleaning helps polish the teeth to make them smooth and remove stains from the teeth. A special dental cup and gritty toothpaste are used to achieve these goals.